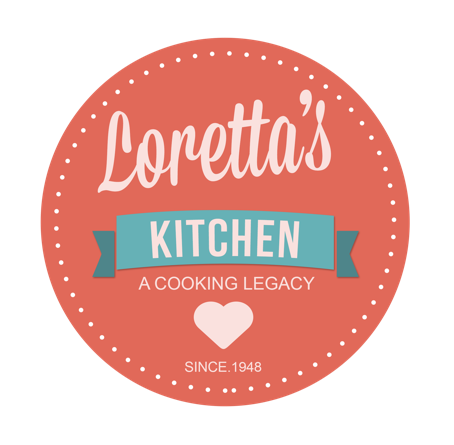 Loretta’s Kitchen is a taste of her life: capturing the incredible food, stories and laughter her kitchen has served for over 30 years. Crispy Sweet Potato Chips…Every time! What to do with suya spice? That was the question. After all the sweat and grind trying to find the ingredients, I wasn’t really feeling a ‘suya kebab’, as I decided to call them. I’m also trying to stave off red meat. Except lamb, she says in her head. Clearly still a big struggle for me. 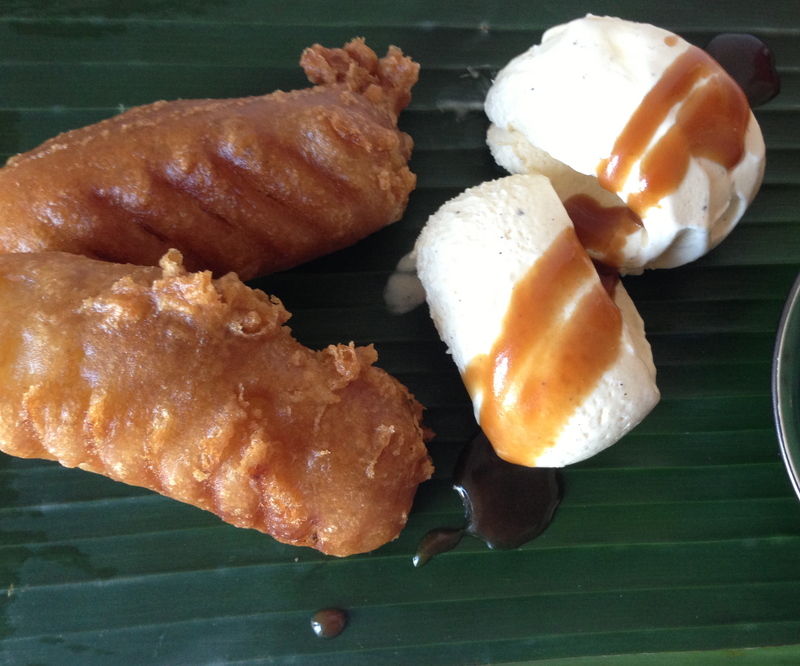 So I hunted around the internet and found this fun recipe by Ajoke – Suya Popcorn Chicken. I have adapted Ajoke’s recipe a bit to bring out more of the crispy light texture we love from popcorn chicken. As I’ve mentioned in a previous post, the key to crispy chicken pieces, is not flour, or even the batter, its cornstarch. A little goes a long way (for more on the science of good fried chicken see here). So let me waste no more time, ladies and gentleman I present to you: Suya Popcorn Chicken!